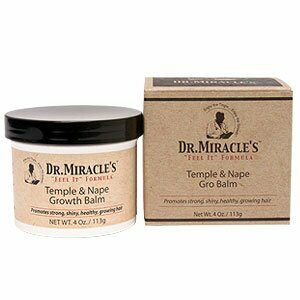 So last month I promised I would do a review of Dr Miracle’s Temple and Nape Gro Balm; I’ve tried to be as honest as possible, no bias judgements. 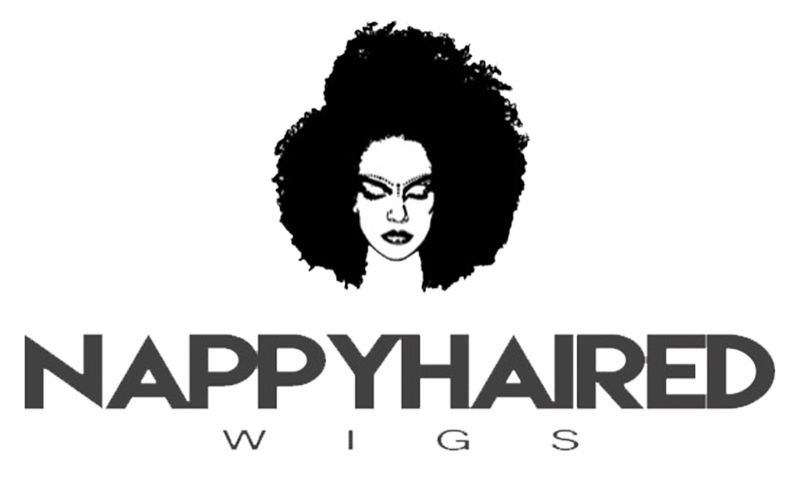 Product Claim: Promotes strong, shiny, healthy, growing hair. Tingling sensation supports strong growing hair and healthy scalp, stimulates blood flow to the scalp in the temple and nape areas. Balm continues to work even after you stop feeling it. How To Use: Use twice a day for 30 days and evaluate your results. Massage into the temple and nape (back of your head) directly into the scalp. May be used on hair as a finishing touch. Leave in. Style as usual. This product contains mineral oil and a few other ingredients I was wary of but it promised growth and my front hair could use a bit of that right now. I used it for a little over a month and honestly, I didn’t really notice any change in the growth of my hair plus I have dull hair so I didn’t notice any improved shine either. I must add that I wasnt exactly religious with the application instructions, half of the time I was using it, my hair was beneath a weave and I just couldn’t be bothered at night. Anyway, I’m not sure I’m going to continue using it and I cant bring myself to throw away the container. As promised on the container, it does have a nice tingling sensation when applied although I made the mistake of applying it on freshly washed hair and a relaxer burn was nothing compared to it. My hair is in braids right now and I’m pretty optimistic this time, I had smaller braids done compared to the previous ones I’ve had this year, I also braided my hair into 5 cornrows to stretch it a day before I had the braids done.